HALEIWA, Oahu/Hawaii – (Monday, November 6, 2017) — For 35 years, the Vans Triple Crown of Surfing has been sharing and celebrating one of the most significant sporting series in the world. The Hawaiian Pro, the Vans World Cup of Surfing, and the Billabong Pipe Masters make up the three-event series that crowns the World Surf League (WSL) Champion, determines the new WSL Championship Tour (CT) roster and names the best professional surfer of the Hawaiian winter season in dramatic fashion. This year, the Vans Triple Crown of Surfing (VTCS), which takes place November 12 – December 20, will bring one of the tightest World Title races in recent history to the North Shore of Oahu. All four title contenders – John John Florence (HAW), Gabriel Medina (BRA), Jordy Smith (ZAF) and Julian Wilson (AUS) are confirmed to compete in one or more events in the VTCS. 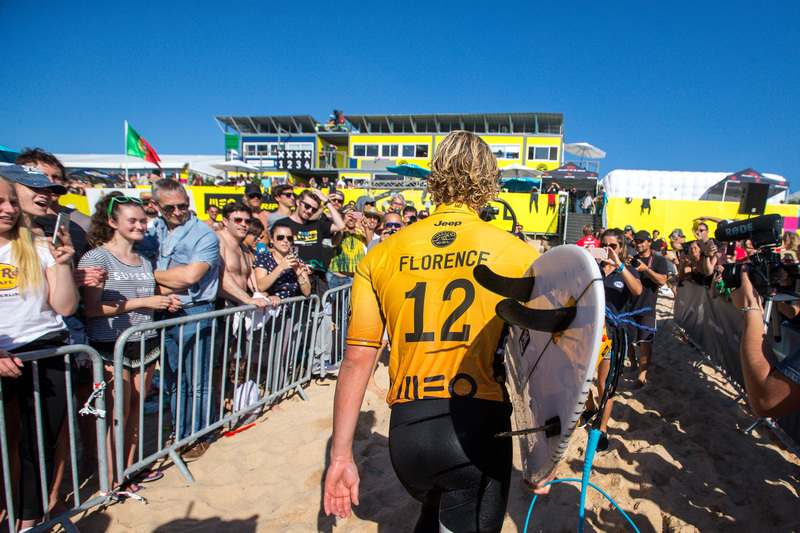 These top professional athletes represent a geographically diverse scale of surfing’s global reach and its infiltration into mainstream big-league sports, with four different countries characterized in the World Title race. Heading into Hawaii, Florence holds the no. 1 spot on the Jeep Leaderboard rankings, but with only 3,100 points separating he and Medina, the competition will be intense as Florence fights to defend his 2016 World Title at his home break. The VTCS encompasses three different and equally storied wave venues along seven miles of hallowed coastline – Haleiwa Ali‘i Beach, Sunset Beach and Pipeline, the latter being Florence’s literal backyard. The first gem of the series, the Hawaiian Pro at Haleiwa, begins November 12 – 24 and will showcase a mix of 128 local and international athletes including Florence, who will look to back up his 2016 Hawaiian Pro victory and warm up for the winter season at home. A win at the Hawaiian Pro is a strong indicator – approximately 30 percent – that the victor will go on to claim the VTCS title. 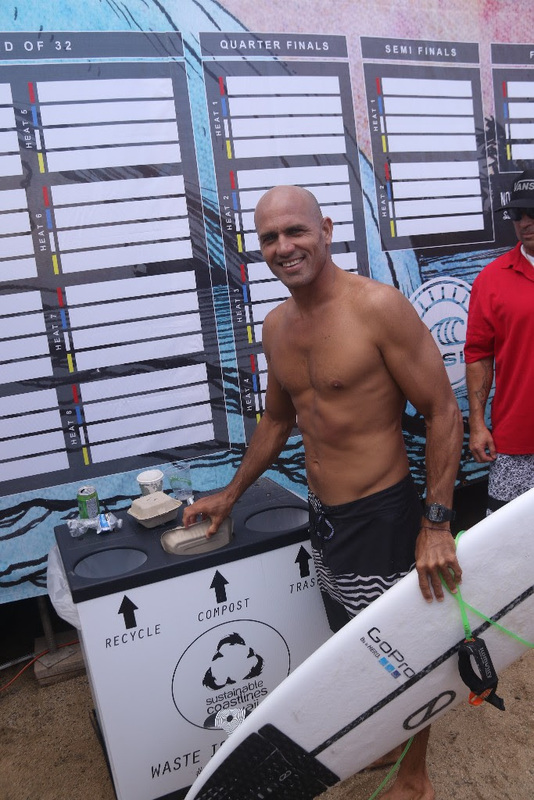 Ten surfers have secured the series win after finding success at Haleiwa including Hawaii athletes Florence, Sebastian Zietz, the late Andy Irons, Sunny Garcia and Kaipo Jaquias. 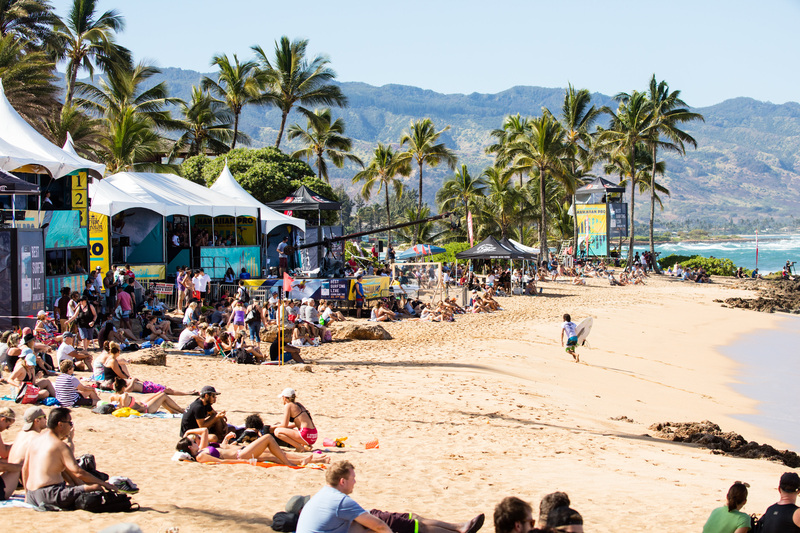 The wave at Haleiwa is the best venue of the three for progressive surfing and with 26 of the CT’s top 32 athletes confirmed to compete, the Hawaiian Pro will serve up a sensational kick-off to the celebrated series. The VTCS boasts a combined prize purse of more than one million dollars across all three events with a hefty $50,000 going to the surfer who wins the series title. Hawaii athletes have dominated the North Shore’s competitive surf season and in 35 years, 60 percent of VTCS champions have hailed from the “Aloha State”. However, each year the competition gets fiercer and there are plenty of shake-ups to elevate the drama of qualification for both the Qualifying Series (QS) and CT.
Alongside the competition, the VTCS has championed community-conscious activations, Hawaii’s most sustainable event program and 35 years of heritage that has shaped a thriving cultural breeding ground. Interlacing creative self-expression through action sports, art and music, Vans – one of the industry’s original surf/skate lifestyle brands – has remained steadfast in promoting authenticity. Sustainable living is a prominent trademark of the North Shore community and new to the program this year is a partnership with Hydro Flask, the official water bottle and drinkware sponsor of the WSL CT, which will reinforce the full-scope waste management program and help keep single use plastics off the beach. In times of change and evolution, the VTCS can be recognized as a steadfast series that celebrates culture, heritage and professional surfing, all trademarks of Hawaii. WSL and Vans bring awareness of these positive attributes to a global audience to highlight world-class surfing, community inclusiveness, sustainability and relationships. The VTCS will run on the four biggest and best days of surf within the holding period, determined by Commissioners Travis Logie for the Men’s QS10,000’s and Kieren Perrow for the Men’s CT. Visit WorldSurfLeague.com and the WSL app for the official call and LIVE action, or tune into Spectrum SURF Channel, which will televise the 2017 Vans Triple Crown events LIVE and in replay on digital channels 250 SD and 1250 HD, across the state of Hawaii.